Unisom is the brand name of doxylamine, a drug used for short-term treatment of insomnia. It is manufactured by Chattem, Inc., and is available at several local pharmacies without a prescription. It can also be used to relieve allergy symptoms by blocking the action of the chemical histamine. Vitamin B-6 is a water-soluble vitamin that plays an important role fighting infections and maintaining nerve function. 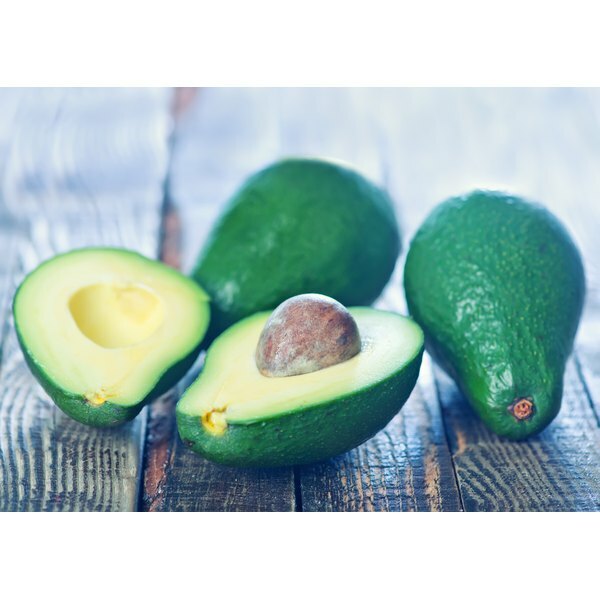 It can be obtained from foods such as avocados, bananas, legumes, nuts, meat and synthetic supplements. Unisom in combination with vitamin B-6 may help manage nausea and vomiting. Nausea is the urge to vomit, while vomiting is forcing the contents of the stomach up and out of the mouth; these ways the body responds to invaders and irritants. Certain infections, medications, motion sickness, morning sickness, chemotherapy and brain tumors often lead to nausea and vomiting. Apart from avoiding the triggers, certain medications may also help prevent the conditions. Taking vitamin B-6 supplements along with doxylamine is a safe and effective way of reducing nausea and vomiting associated with morning sickness and should be considered first-line of treatment, according to the guidelines issued by the American Congress of Obstetricians and Gynecologists. An article published in the October 2010 issue of the “New England Journal of Medicine” states that this combination can reduce nausea and vomiting by almost 70 percent. Doxylamine and vitamin B-6 were earlier sold together as a combination. However, it was discontinued as some earlier studies indicated that this combination increased the risk of birth defects. These concerns have been found baseless now, says Mindy A. Smith, author of the book “Twenty Common Problems in Women’s Health Care.” Doxylamine, or Unisom, is also associated with side effects such as dry mouth, drowsiness, headache and nervousness while large doses of vitamin B-6 may also lead to numbness and sensory changes. Although both vitamin B-6 and Unisom are available over-the-counter, it is best to talk to a doctor to see if they are right for you. Your doctor may also help determine an appropriate dose. Inform your doctor about any other medications or pre-existing conditions to avoid possible drug interactions and complications.